Zoe Blumenfeld is the communications manager at the Global Fund for Women and a guest columnist for Foreign Policy In Focus. 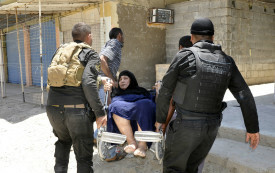 Being a woman in Iraq was difficult before the ISIS offensive. The current wave of militarization is making life even worse. 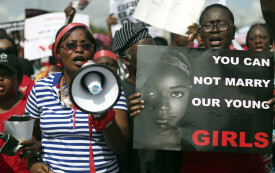 Many families in Nigeria are already skeptical about women’s education. The government’s failure to protect schoolgirls makes it worse.